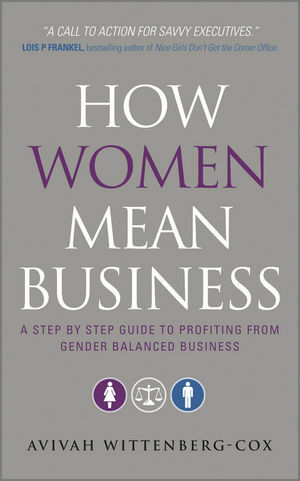 Avivah Wittenberg-Cox, CEO of the leading gender consultancy, 20-first, and a world authority on leadership, gender and business, points the way in four simple steps: Audit, Awareness, Align and Sustain. This lively, hands-on guide is packed with research and case studies showing how some of the world’s biggest blue-chip firms have profited by balancing their businesses. Chapter 5: Leading Gender Bilingual. Chapter 6: Working Gender Bilingual. Chapter 7: The Action Plan.